We're all familiar with the music of this Christmas carol, but have we looked carefully at its words and story? It tells a wonderful fable of goodness and generosity! The narrative of King Wenceslas, his Page, and the poor Peasant is effectively arranged. 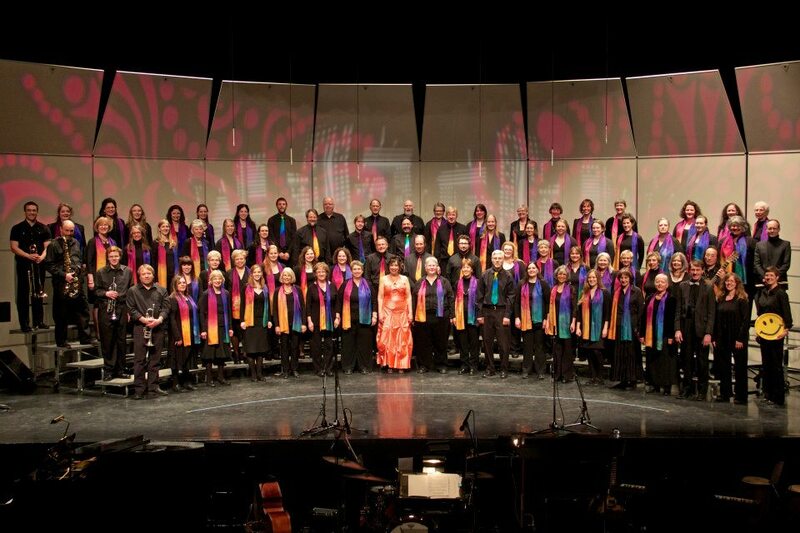 The men convey the words of the King, the women sing the words of the Page, and the combined chorus provides narration. You will never find an arrangement of this carol that's more delightful and descriptive while remaining accessible. The keyboard part is fun to play and frames the story well! 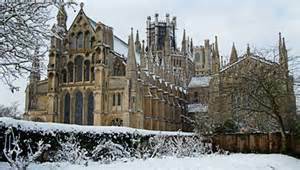 The Choir of Ely Cathedral in Cambridgeshire (an 11th century Medieval church in England) will perform two of Brad Nelson's pieces in their December 21 Christmas Concert this season. 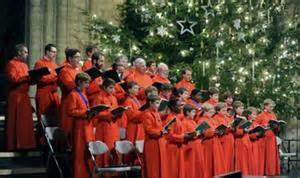 They will sing "Gladde Things" and "Good King Wenceslas".